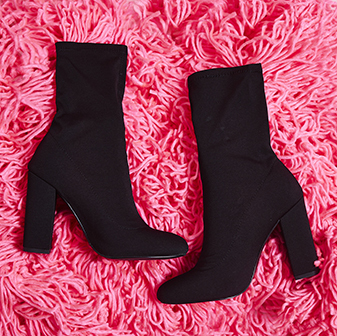 We are loving the Rolo sock boots this season. 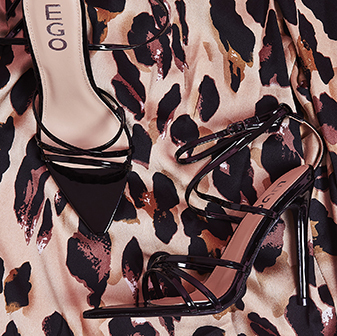 Featuring a sassin' stiletto heel and pointed toe - they'll dress up any outfit, day or night. We'll be teaming ours with mom jeans and an oversized shirt for a boujee daytime look.